This year on 20-23 November, the Life Science community on Top of Europe gathered in Tampere, to exchange ideas and discuss the current state and future prospects of ScanBalt BioRegion. 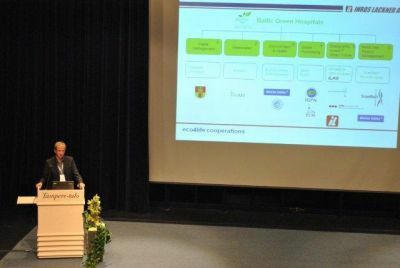 The Forum was organised by the Baltic Institute of Finland together with Tampere University of Technology, Department of Biomedical Engineering and BioMediTech. 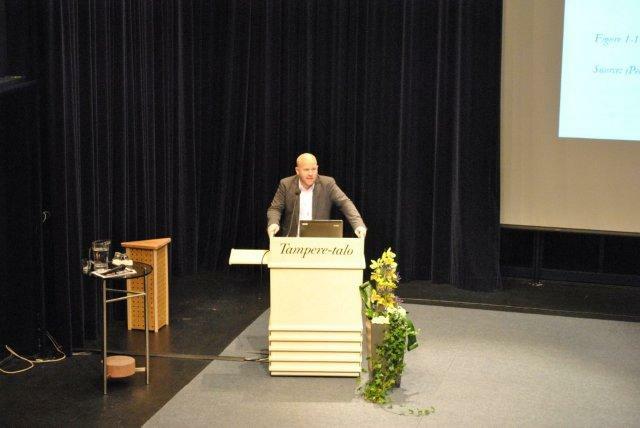 The event brings together key figures in biotechnology and life sciences representing the 12 countries of the ScanBalt BioRegion. 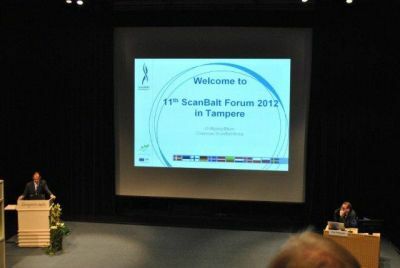 For diverse organisations from business and industry to research and public policy, the annual ScanBalt Forum provides an invaluable platform for collaboration and international networking, fostering the innovation and competitiveness of the region. Part of the programme was the Eco4Life workshop: "Green Healthcare Cluster".